Celebrate the American Legion Post 134's centennial anniversary this weekend, starting tomorrow. Over the years the Legion has shown a lot of love to the local scene, and this is a great chance to send some of that love back their way. Local bands Nick Normal, No Aloha, Deathlist, and more will be playing. Each day goes from 5-11. There’s gonna be plenty of grub (vegan food included), and raffle prizes throughout the day. It’s only $7 per day, which is only $21 for the whole weekend. If you bring a canned good donation, the price drops down to $5. 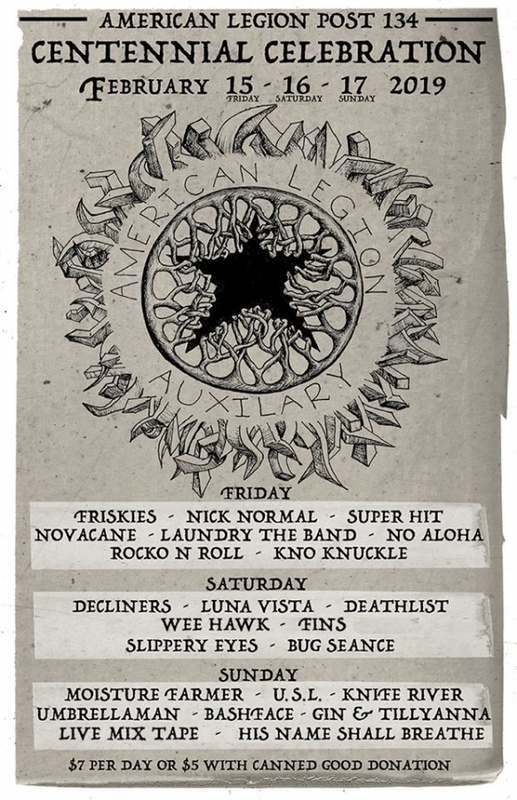 Check out the full details and lineup at the Legion’s facebook page here. 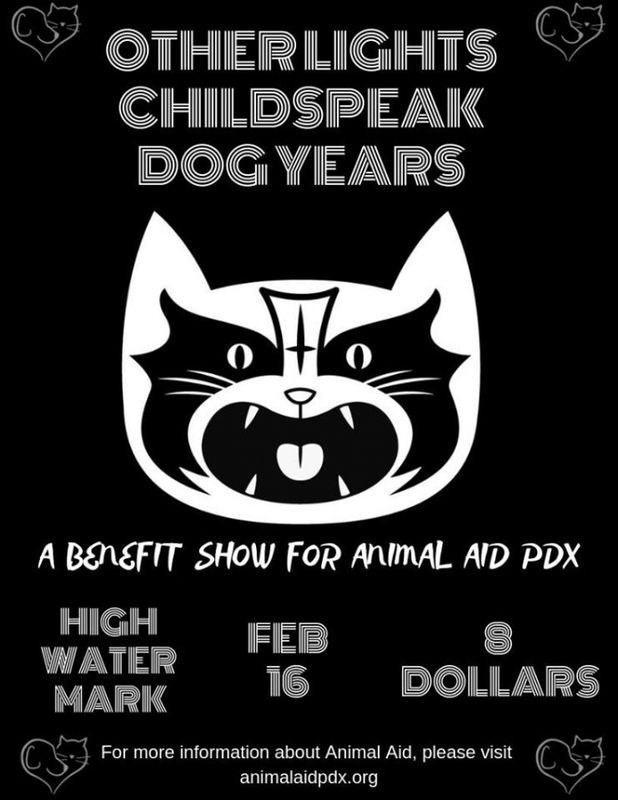 This Saturday, a benefit show for Animal Aid will be taking place at the High Water Mark. Animal Aid is a nonprofit, no-kill animal rescue and welfare organization that has been serving Portland since 1969. Other Lights, Dog Years, and Childspeak will all be playing in support of the organization. 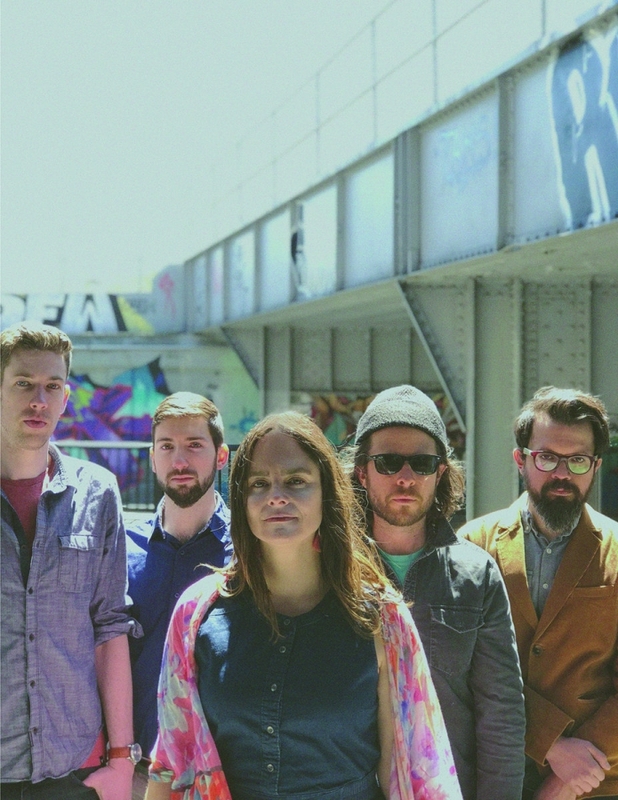 With each band filled with animal lovers, you can expect each set to be high energy and full of enthusiasm. 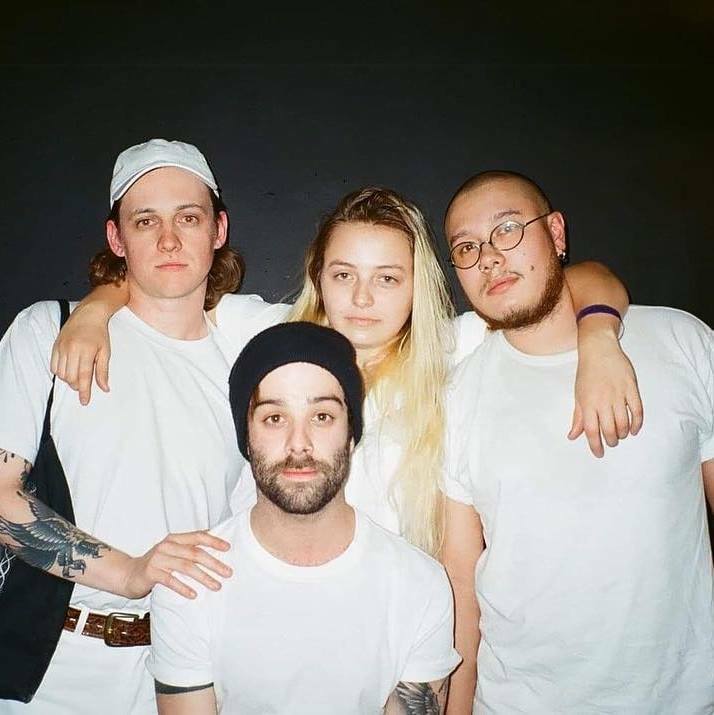 "Too Young To Go Steady" - Shoegaze track "Genevieve" featured on Kim's Convenience Season 3!